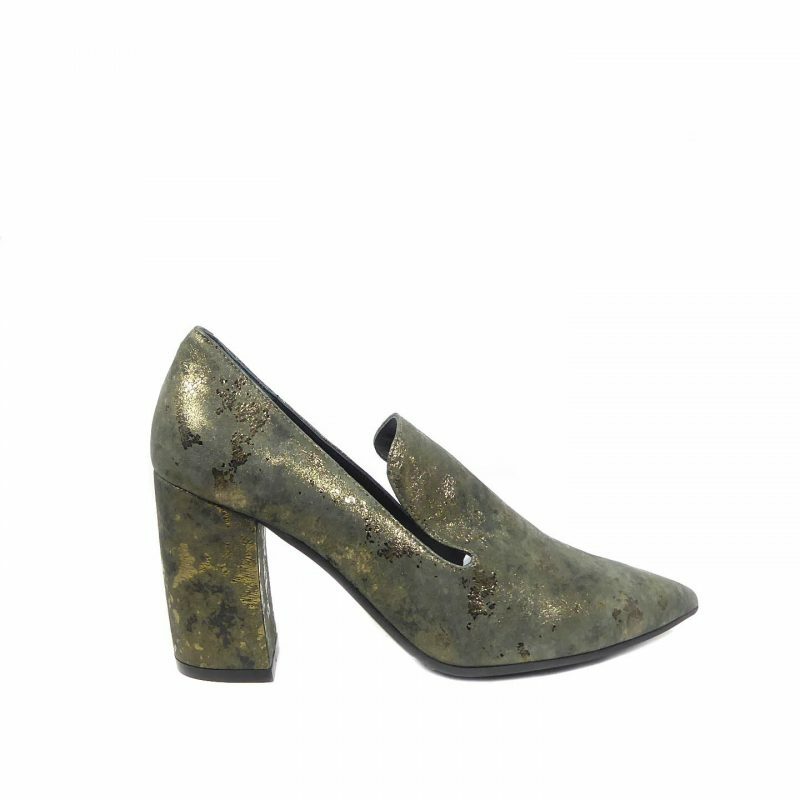 Ankle boots are still a song look for the Autumn and this mid heeled one is a great transitional piece. 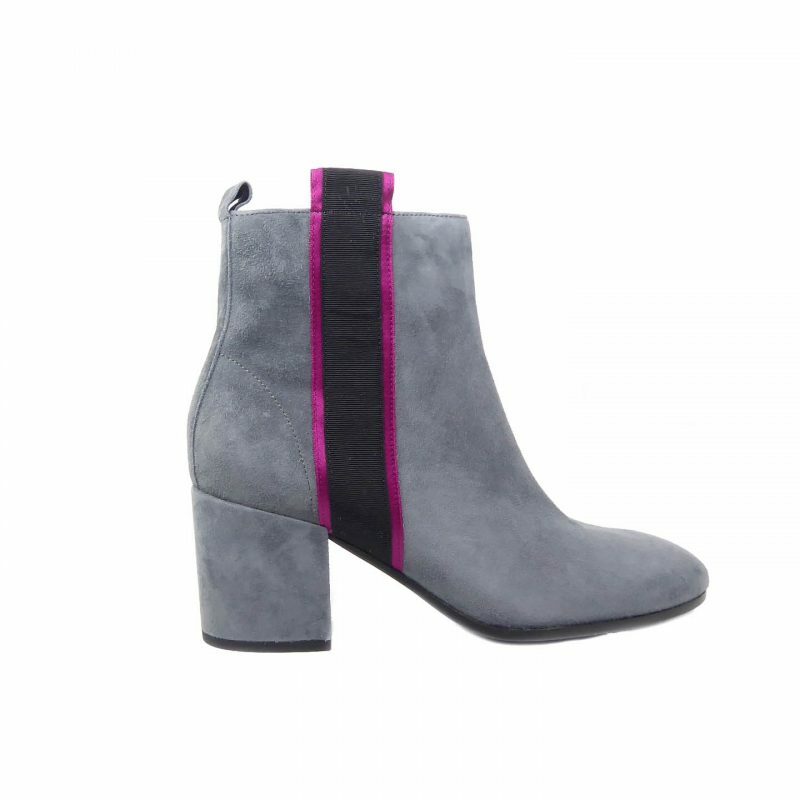 Crafted from premium suede and featuring a vertical stripe to the outer side, creating interest and an injection of colour. Fastening is by way of a zip and the sole is rubber.